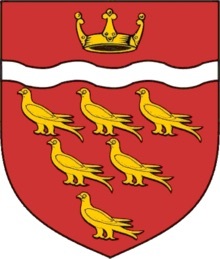 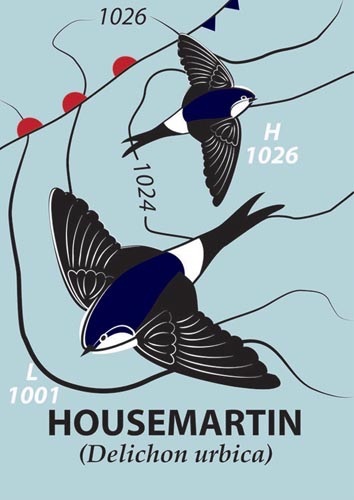 The coat of arms of East Sussex is six gold martlets (stylised house martins or swallows) on a red background, with a silver wavy line representing the coastal boroughs of Brighton, Eastbourne and Hastings, and a Saxon crown. They look like pigeons to me but there you go. 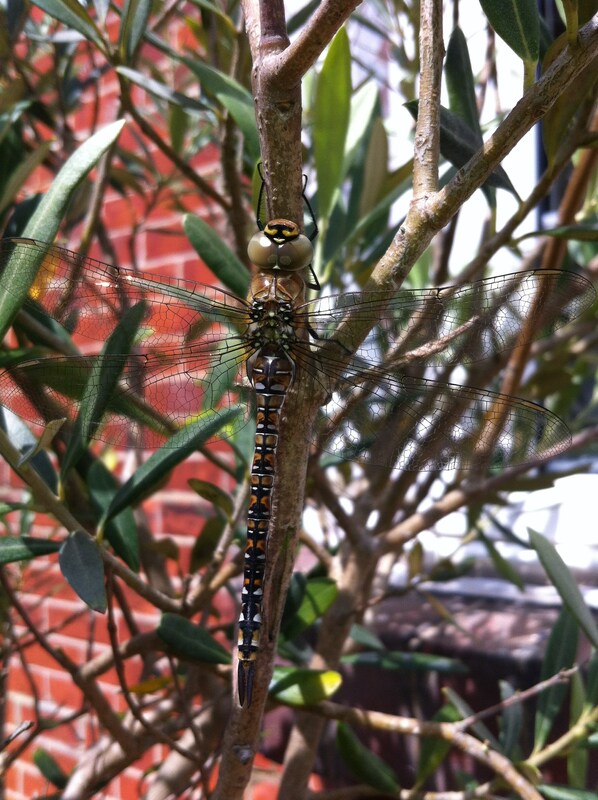 This dragonfly landed on one of our olive trees last summer and was so well camouflaged I had trouble finding it back and even more trouble taking a photo using just the camera on my phone.